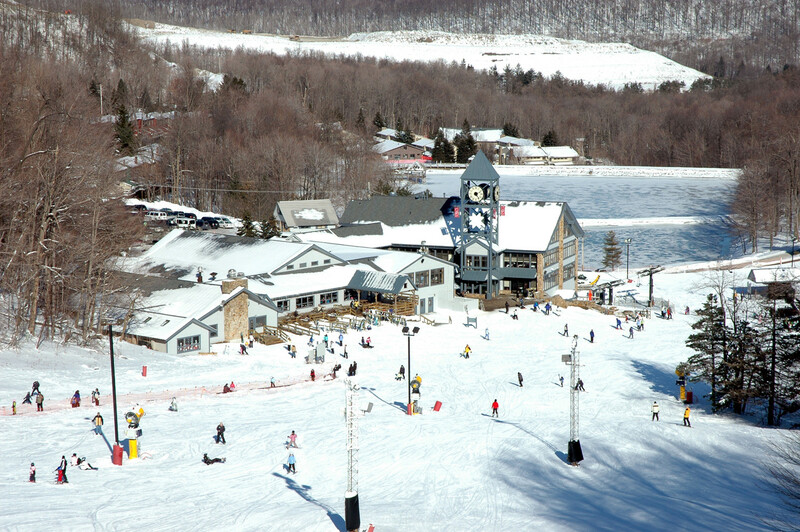 Hidden Valley Resort is an ideal winter destination for families. With 31 slopes and trails and three terrain parks on 110 skiable acres, a vertical drop of 470 feet, and a first-class snowsports school, Hidden Valley offers a comfortable environment to learn to ski or snowboard. Cafeteria, restaurants, lounges, year-round Conference Center, ski shop and equipment rentals, ski school, and sports facility.